Amearia Earhart, the female aviator/ pilot in 1920s. Intelligent, adventurous, stylish women always keep me inspired and touch my internal part which I have since I was a small girl. One of the wonderful fims! Dual pearls opposed to each other but they don’t exactly face each other. 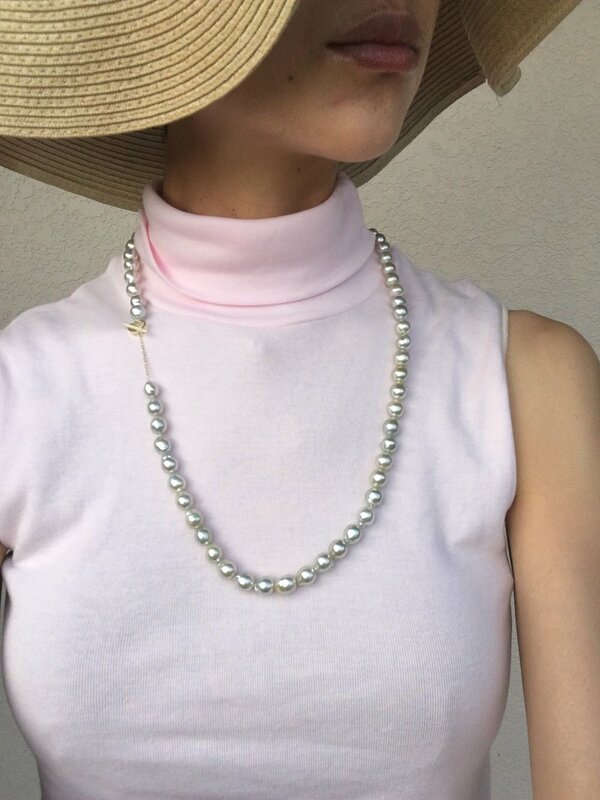 Pearl necklaces in different times and generations. It makes me happy and warm every time I watch in this festive season!